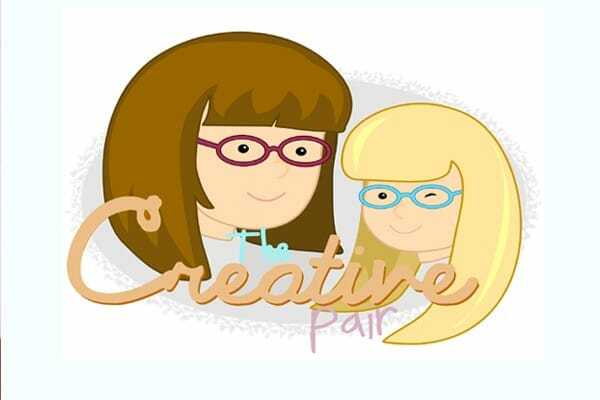 Hi we are Tracey and Chloe from Sew Kidding! 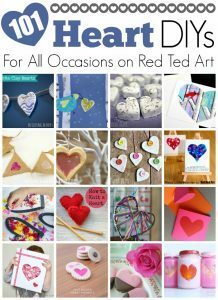 We are very excited to be contributing to Red Ted Art’s 31 Days of Love series for the first time. 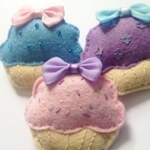 We love sewing over at The Creative Pair and have lots of easy beginners sewing projects. 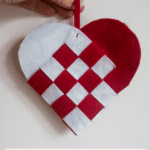 Today we want to share this DIY Felt Heart Brooch (perfect for our Easy Hearts Crafts section, as well as easy Sewing Projects for Kids!). 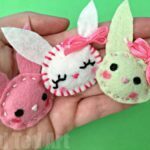 It is super easy to make and is totally adorable. 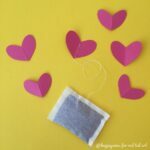 Be warned, once you make ONE of these DIY Felt Hearts, you will want to make more and more and more! 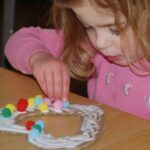 We are a mum and young daughter duo offering kids crafts, kids activities, fun sewing projects and free printables alongside sharing our home educating life story and coping with autism and PDA. You can find us on Facebook, Instagram, twitter and Pinterest. 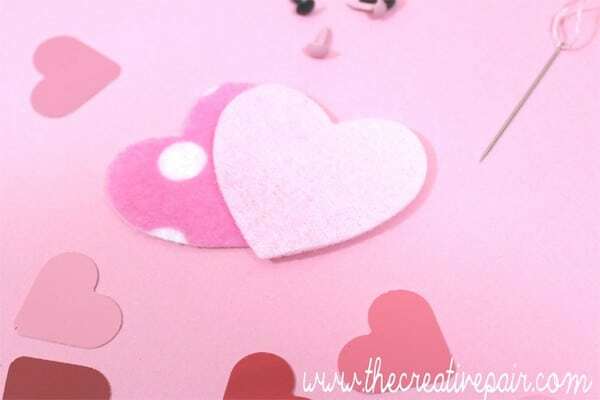 First draw and cut two heart shapes out of the pink felt. 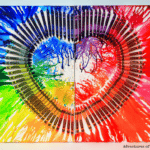 Pierce the brads through one heart shape and secure them by bending the prongs back like a paper fastener. 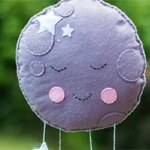 Sew a smile using black thread and a simple running stitch. Sew the brooch bar on to the other heart shape until secure. 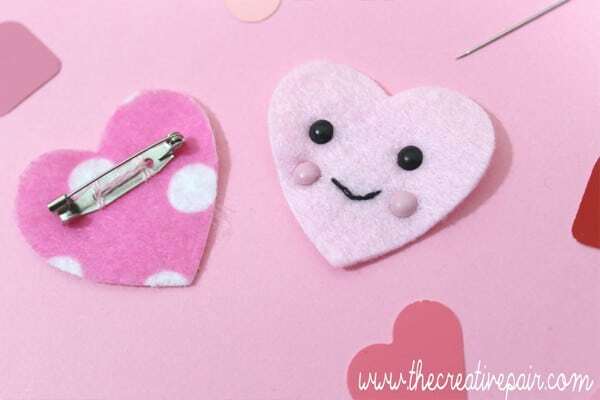 Place the two heart shapes together with the brooch bar on the back and the face facing the front and sew the edges with matching pink thread and a running stitch, leaving a gap to fill with toy stuffing. 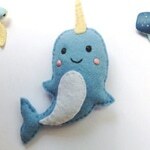 Fill the heart with toy stuffing until plump then continue to sew round and tie a knot to finish. 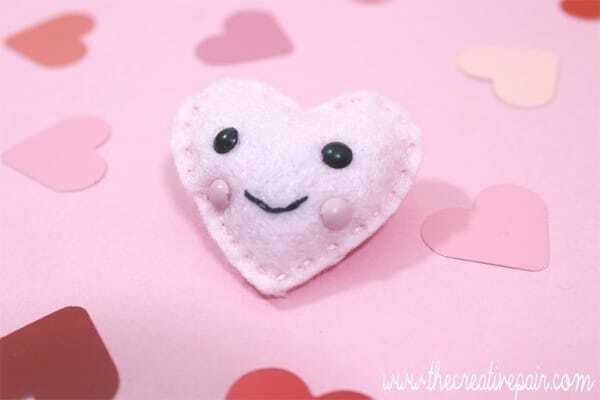 This cute heart felt brooch would make an ideal gift.